Kit Dale wanted to build his brand online, so he could promote his acting as well as his martial arts skills, but didn’t know where to start. He was great at producing highly engaging content, but didn’t know how to manage his Facebook page to get more Likes or Reach. 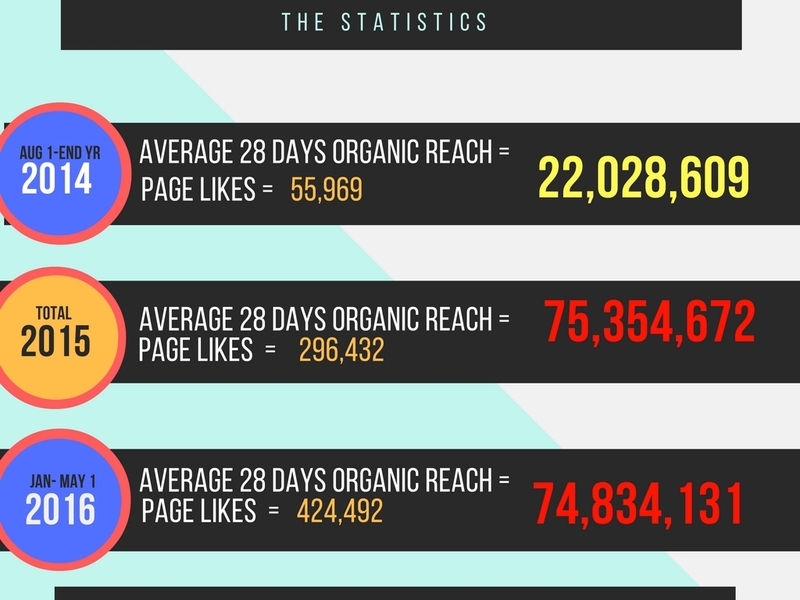 Created over 120 Viral posts each with a minimum reach of 1 Million with the highest reaching over 80 Million UNPAID REACH .